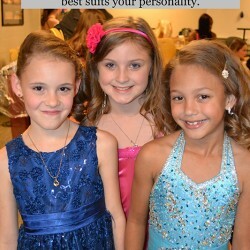 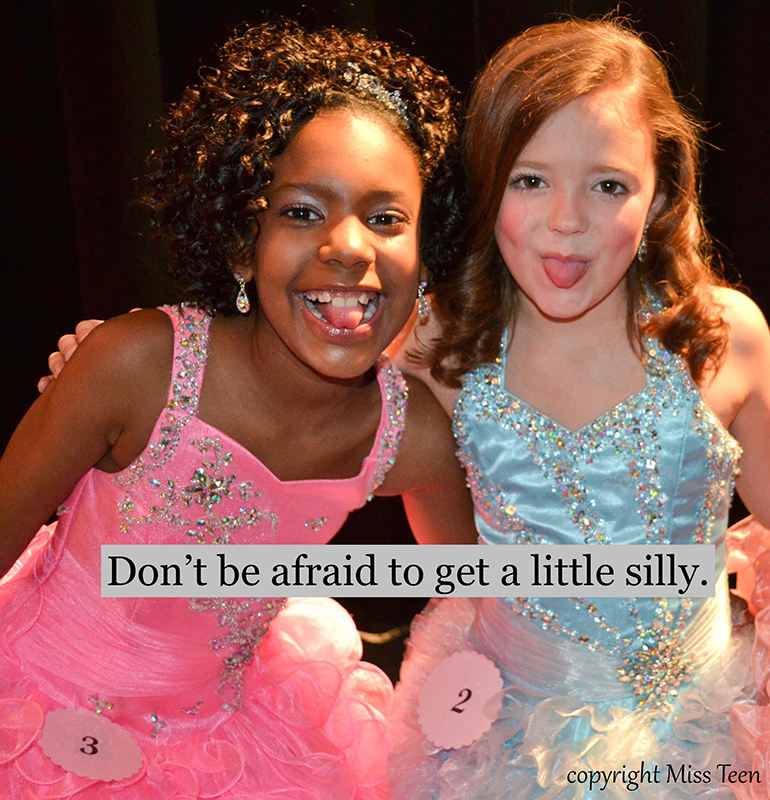 Is this your first pageant? 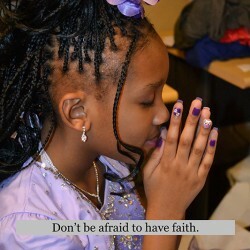 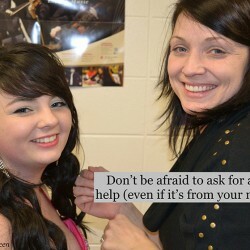 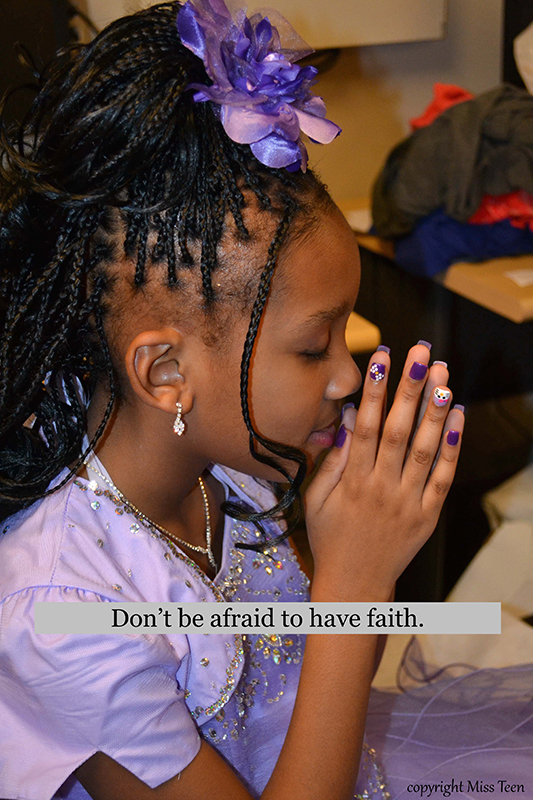 Don’t be afraid! 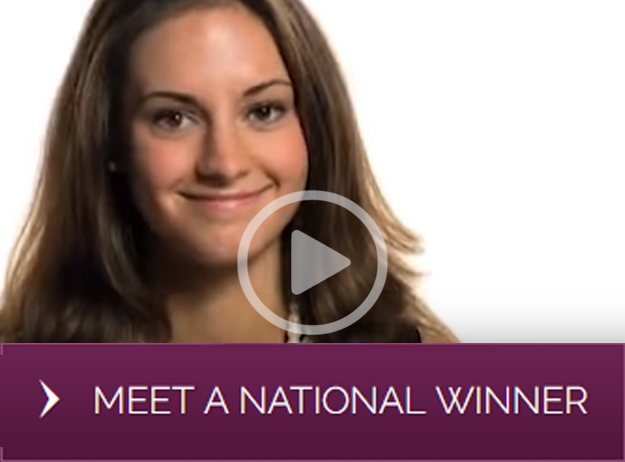 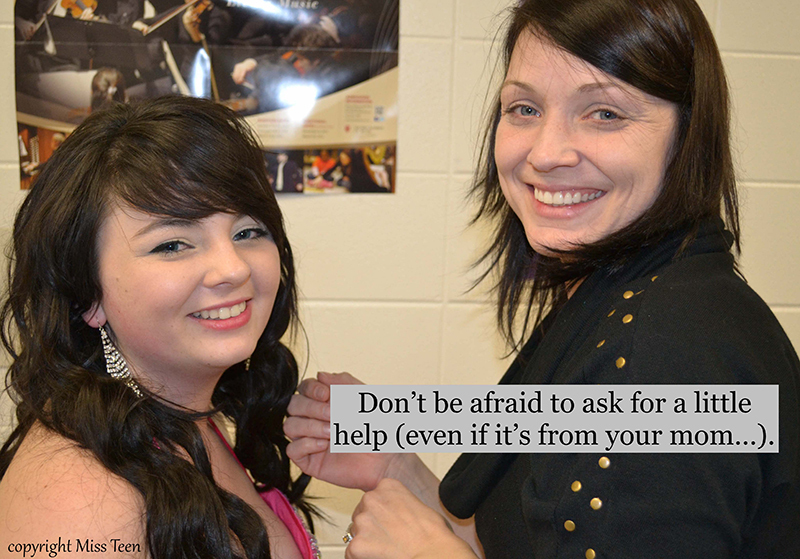 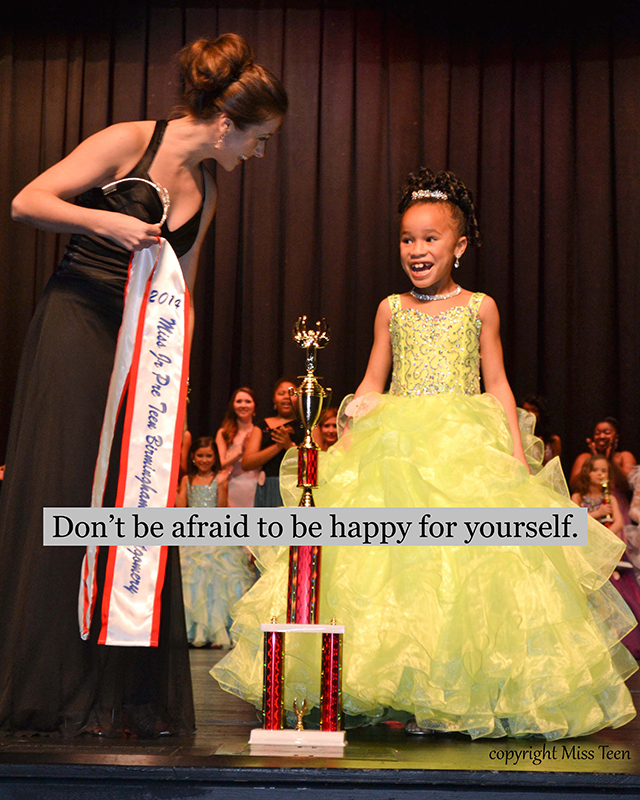 Embrace the new opportunity and allow yourself to celebrate the beautiful young lady you are. 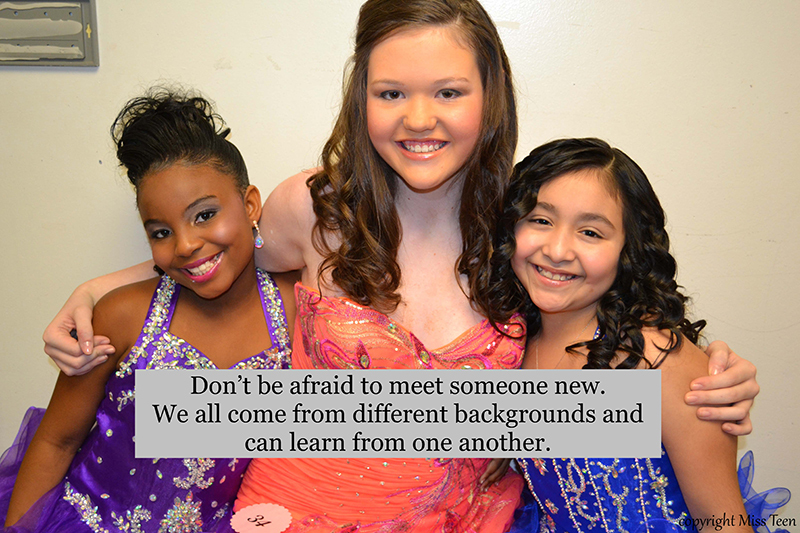 We often get caught up in pleasing others and “fitting in” that we forget who we really are and what we are really passionate about. 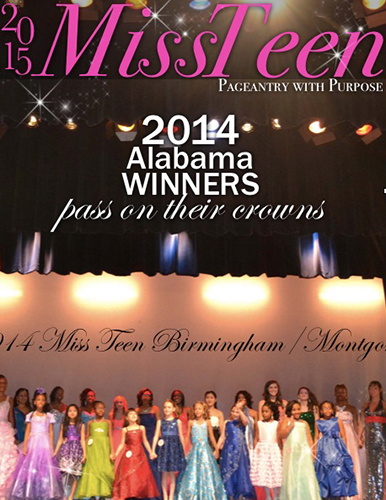 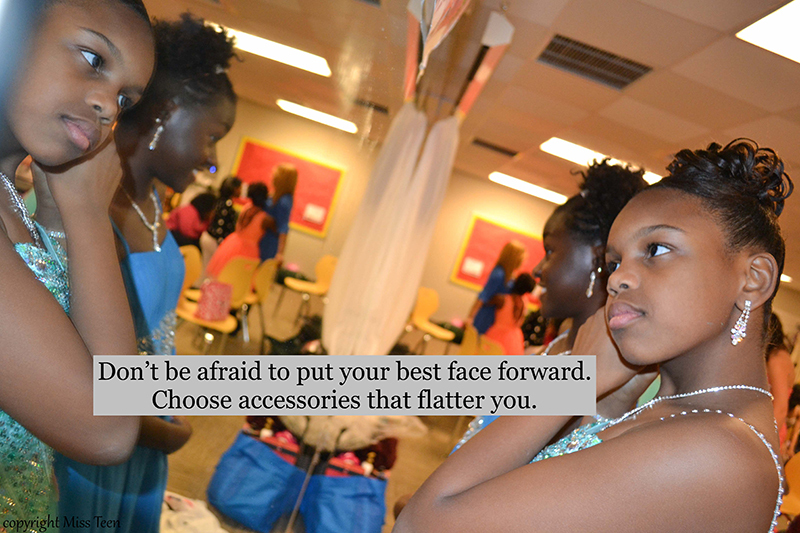 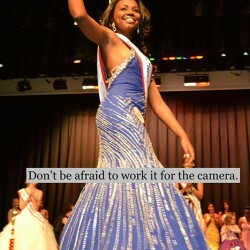 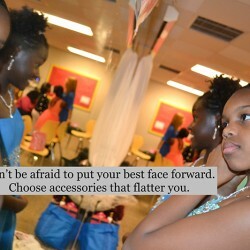 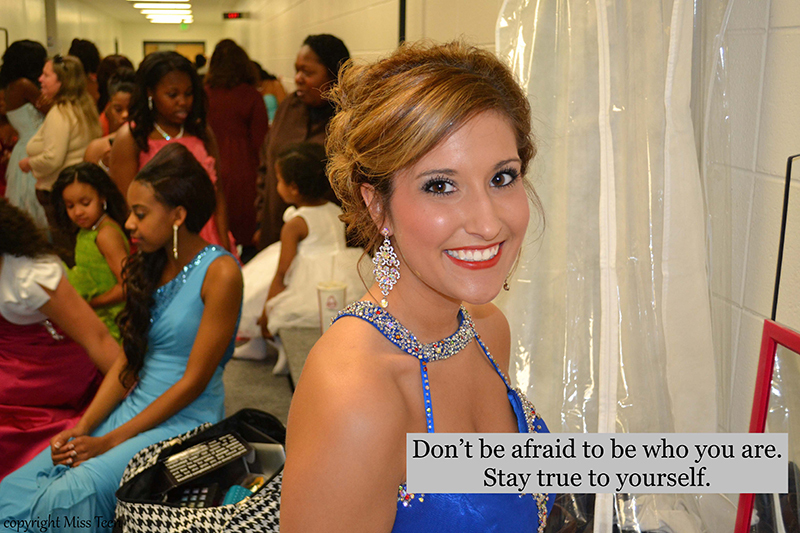 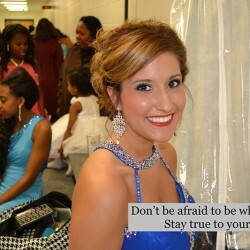 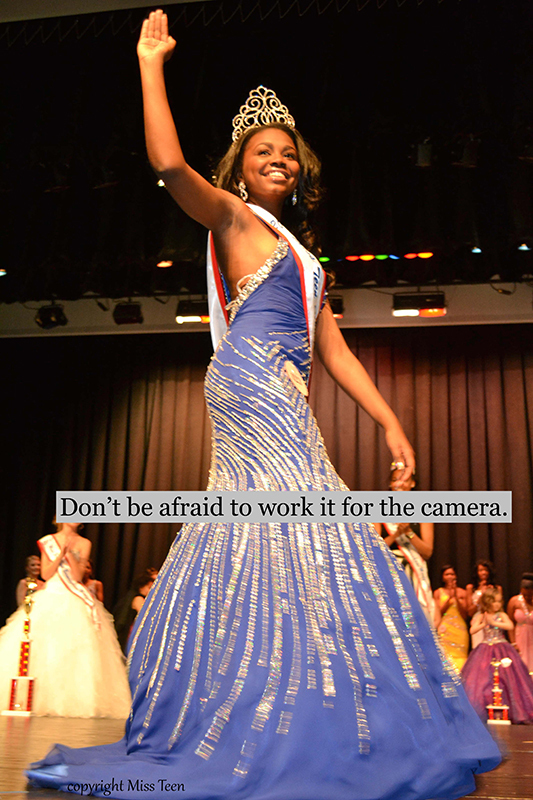 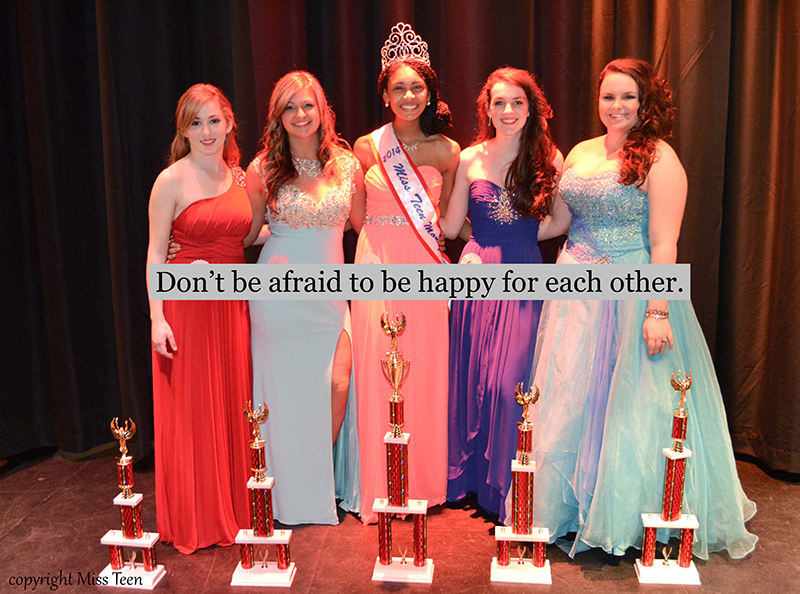 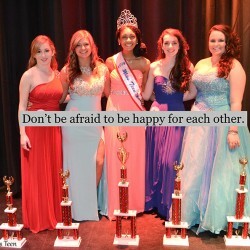 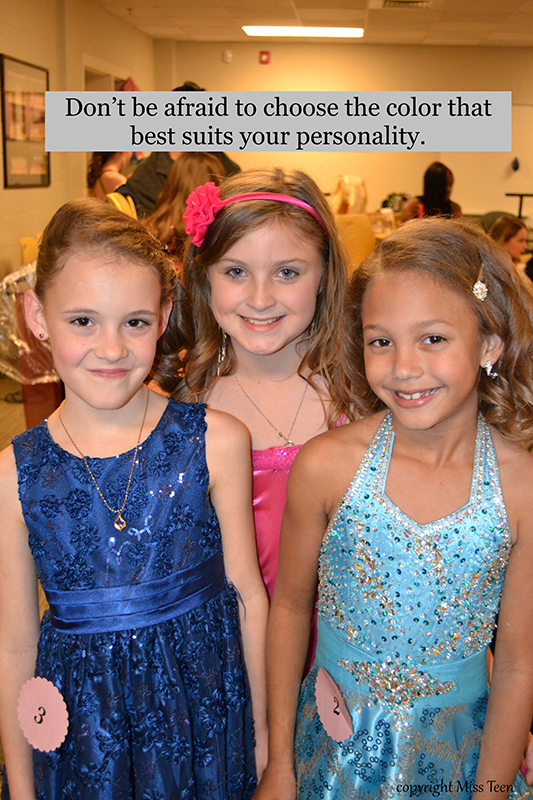 Here are a few encouraging words featuring the participants of the 2014 Miss Teen Birmingham/Montgomery Pageant.